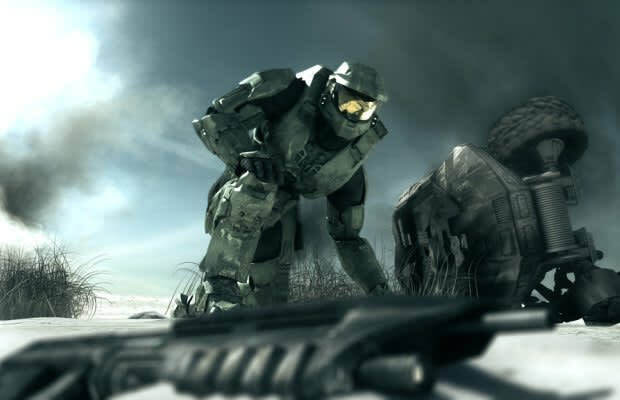 The "Believe" commercial for Halo 3 is a beautifully constructed ode to the series' beloved sci-fi universe, and certainly one of the shining examples of how games can be stirringly sold to a mainstream audience. That said, the ad – which stars physical miniatures instead of in-game footage – took flak from some fans for hinting at massive, large-scale battles between the humans and Covenant, while the actual game never really dug into that department, instead focusing on more intimate skirmishes. Call it nitpicking, but… actually, it is just nitpicking.